Everyone pretty much knows of the fire aboard USS Forrestal. And most know of the fire aboard USS Enterprise. 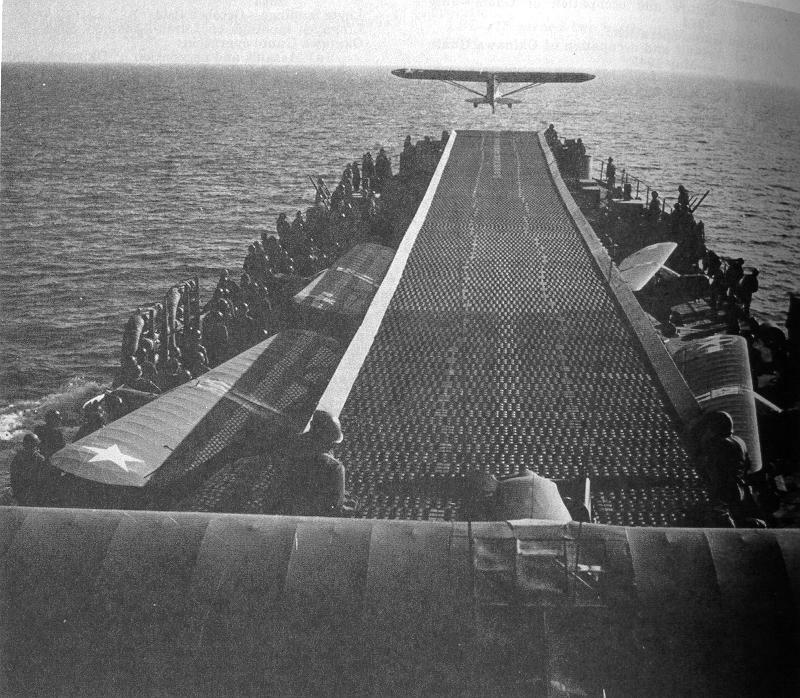 And lots even know of the fire aboard USS Oriskany. 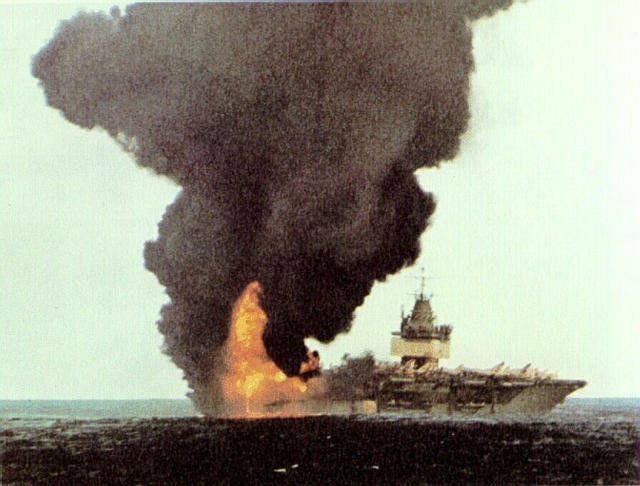 But I’ll admit, I didn’t know about the fire on board Constellation before she was even commissioned. Carriers are tough ships. But they’re also virtual playgrounds for fire. Lots of fuel, explosives, and other flammable materiel in a warren of compartments. You’re thinking to yourself, well, they’re made of steel, how hard can it be to put out a fire? Virtually everything aboard a ship besides the steel will burn, given enough heat and oxygen. Furniture, bedding, clothing, paint, mattresses, paper, wire conduits, insulation, everything. And fighting a fire shipboard is awful. The same compartmentalization that keeps a ship afloat with flooding means that smoke and heat have no place to escape. Thousands of tons of water have to be used to not just knock down flames, but thoroughly drench and cool anything that might flash back to flame. Getting cut off from a viable escape route is very easy, and running out of air can happen almost instantaneously. 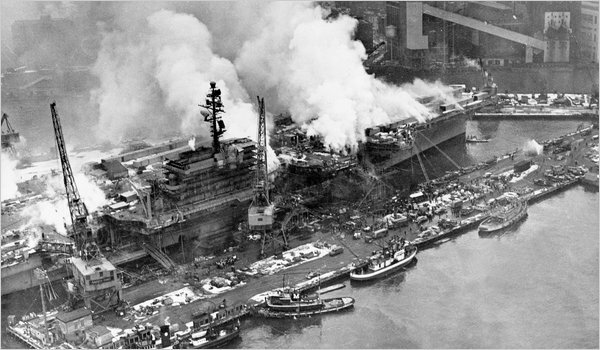 One small error aboard Constellation lead to a fire that killed 50 shipyard workers. Thanks to gCaptain. You might wanna click that link to learn the tale of the USNS Harlan Sanders.